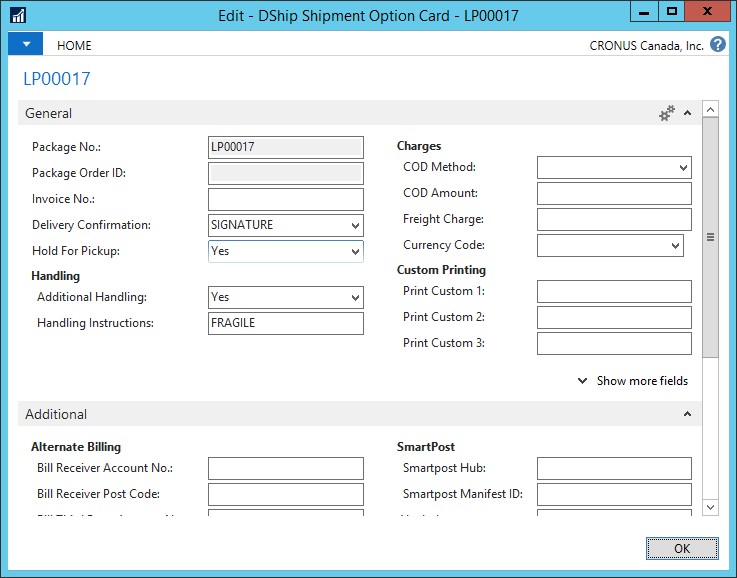 Streamline tedious and error-prone shipping tasks by seamlessly integrating Dynamic Ship into your Dynamics NAV ERP system. 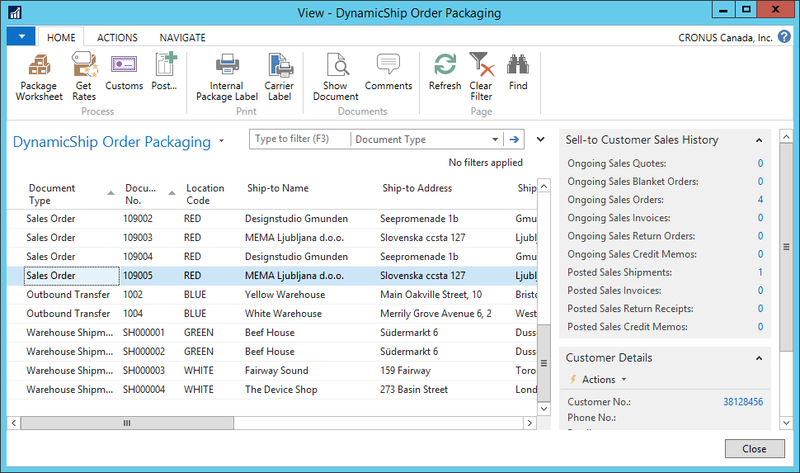 Shop floor employees will reduce manual entry errors by scanning packages directly into Dynamics NAV. You will realize money and time savings by working directly with multiple carriers. Leverage NAV terminals to build and scan packages, as well as generate labels and rates directly from carriers. Real-time rates ensure proper carrier service selection and accurate customer billing. Quote freight rates while taking an order and automatically post charges to the sales order. Save time, improve efficiency and accuracy and reduce mistakes from human error by integrating Dynamics NAV with your couriers. Over 100 carriers supported. 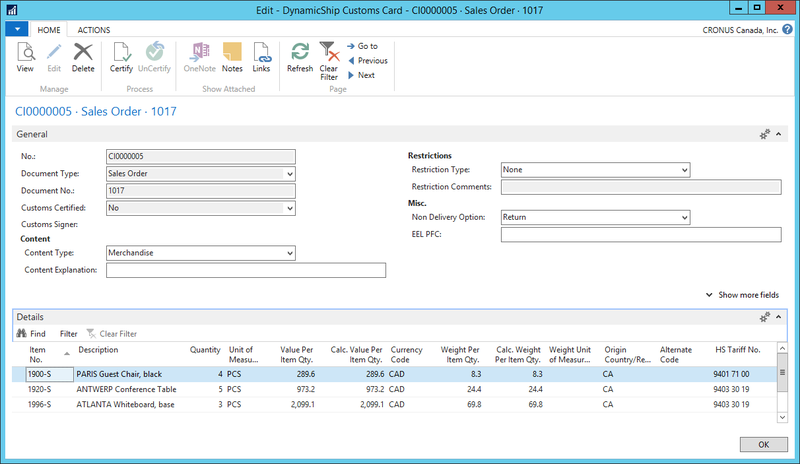 Place accurate value on each package in a shipment, report what items are in each box, and inform customers about packages throughout the entire process. 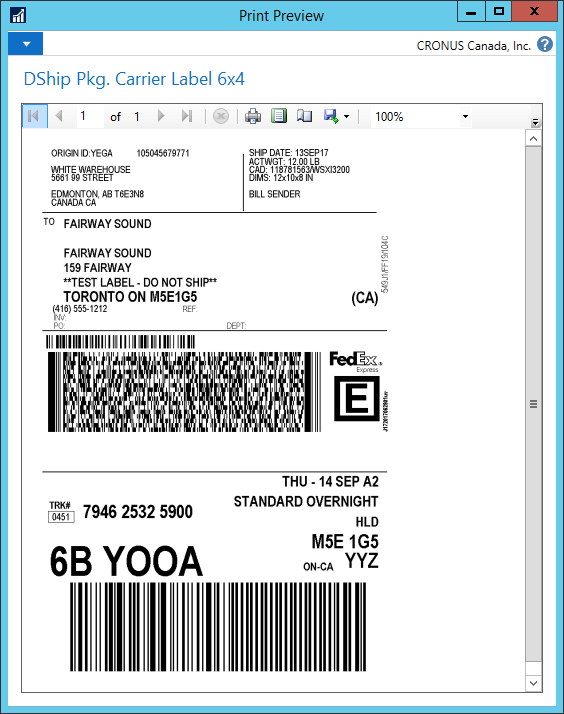 Capture lot and serial numbers at packing time, and increase shipping accuracy by scanning items and comparing them to the sales order and picking document. Fully manage shipping needs within NAV such as automatically creating packing lists by package and order, label printing for packages and other tasks.